Xamarin vs android studio 2019 comparison and Which is better ? 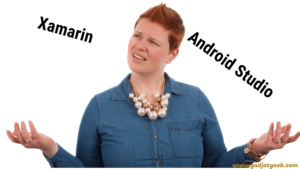 Xamarin Vs Android Studio â€“ What are They Made of? Xamarin is an app development platform that makes use of C# codes and based on C# and related technologies. It lets you develop apps with a common code base for iOS, Android and Windows platforms. One of the basic advantages of using Xamarin is you do not need to create separate applications for each of the platforms or operating systems. It eases the workload on your programmers. Android Studio, on the other hand, is based on IntelliJ IDEA. It uses Java as the programming language and the codes are written using XML. As the name itself should indicate Android Studio is what aims at developing apps for the Android ecosystem. The framework is customized for the Android platform. Let us first list out the advantages of Xamarin. This will give you a clear idea of what Xamarin is capable of. Xamarin lets you test the applications as they are developed. It will be helpful to sort out the trouble even during the alpha stage of development. It comes with a Code reuse It can be helpful in creating your apps with ease. It also saves time and efforts. Support for MVC and MVVM patterns. 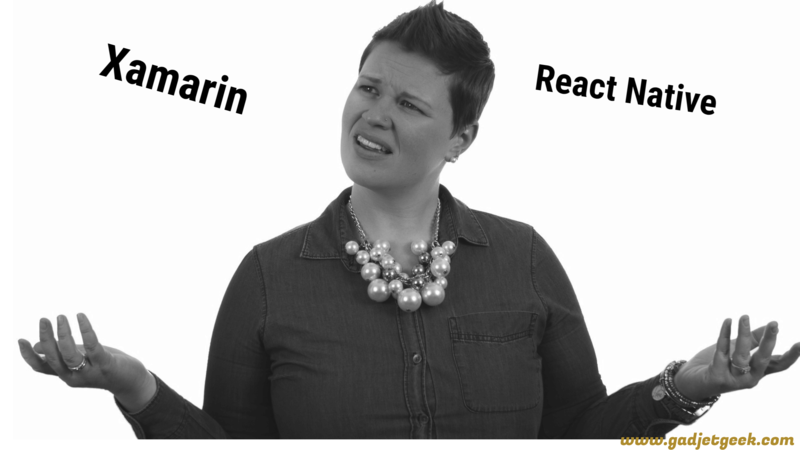 The learning curve associated with Xamarin can be a concern for some. It needs you have a good knowledge of the C# environment. If your team has professional in C#, you may face no issues. It can be a good choice for you if you have expertise in C#. Using another framework will need you learn new languages. If you are not willing to do that, you can keep working with Xamarin. The biggest advantage of using Xamarin would be that a single technology will be used for creating apps for Windows, iOS, and Android. Android Studio is the app development platform aimed at Android alone. You can use it to develop apps for other platforms, but may not be suitable for high-end applications. It uses Java as the programming language. As we are aware, Java is one of the easier languages to learn. The IDEs for Java is easier to implement than for C#. The release channel for your app would be quite streamlined. You can use it to develop apps for other operating systems, provided they do not need high quality. The documentation for the app development framework is easy to find. Testing your apps can be a concern if you develop them using Android Studio. It does not come with a TestCloud as in the case of Xamarin. Moreover, you need to test it for a wider range of devices. You may have one or two devices with you, but for the app to be successful enough â€“ it needs to check for compatibility on more than 10 devices. Developing apps for Android is quite competitive. They are several apps vying for the attention in the same genre. In such cases, developing working apps across multiple platforms can be an advantage that Xamarin offers you. We would end up saying that no one is a winner here. Xamarin is quite new compared to Android Studio. As such, it may need time to evolve. However, the fact that it has been acquired by Microsoft should be a healing touch. In any case, we feel Hybrid App development is what we can foresee. 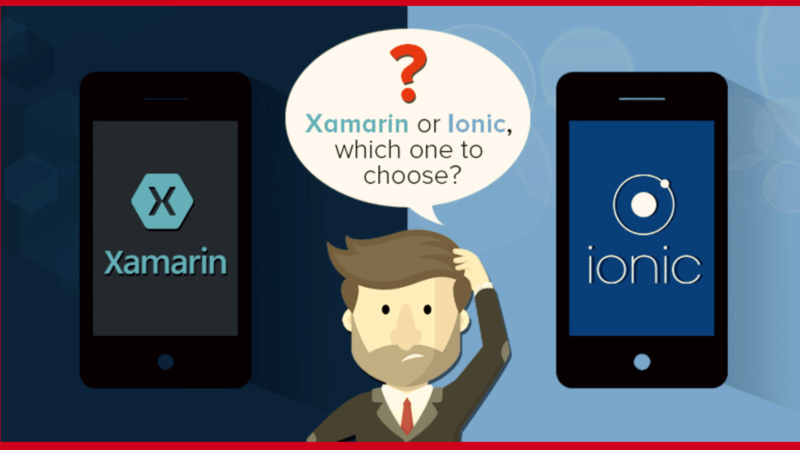 From that perspective, our voter will definitely go for Xamarin. Having said that, we also need to understand that both Xamarin and Android Studio present you with similar kind of implementation, and have the same potential under standard conditions. What you choose will depend on your exact requirements and the expertise that your developer’s team commands over either of the basic requirements. 2 Xamarin Vs Android Studio â€“ What are They Made of?